reconocimiento de validez oficial de estudios del tipo superior. The new legal framework in Austria will transfer the registration of foreign university programmes from the Ministry of Science, Research and Economy to a notification to the Agency for Accreditation and Quality Assurance Austria AQ Austria as per July 2014. The Ministry registration expires on 31. December 2015. The Board of AQ Austria decided in its session dated 05. 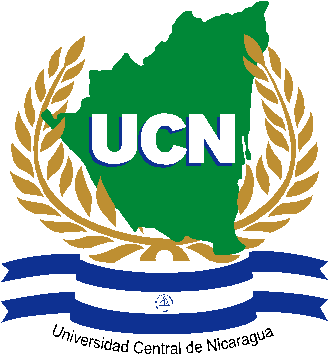 November 2015, to approve the notification made by Universidad Azteca and list the programmes by the end of 2015 in the directory acc. to § 27 (6) HS-QSG. See AQ Austria notification directory (PDF) Version September 2017. Consumer information: We notify about the AQ Austria listing for reasons of consumer information and consumer protection only, since the listing is a legal requirement for foreign universities providing programmes in Austria. This does in no way imply that any programmes would be accredited in Austria nor any degrees immediately recognised or nostrified as Austrian degrees. The programmes are legally provided. Universidad Azteca university own programmes provided in Austria are meeting the quality standards of DIQMA Deutsches Institut für Qualitätssicherung, Managementsysteme und Assessment - and CONIES Standards - and are accredited by DIQMA in 2017. Universidad Azteca Programmes provided in Austria are also accredited by TRACCERT Training Accreditation & Certification Organization Canada. TRACCERT is a member of AAAC Association of Accrediting Agencies of Canada and a registered Accreditation and Certification Body with the Government of Canada. What is the goal of accreditation? What is the difference between accreditation and state licensure in the USA? Various commenters have written about the role and effectiveness of the American accreditation system. It has drawn particular interest since the rise of e-learning classes and institutions. A frequent point of discussion and criticism is that the system is limited to measuring "input" factors, such as adequate facilities and properly credentialed faculty, rather than the quality of a school's educational output. In his 1996 book Crisis in the Academy, Christopher J. Lucas criticized the accreditation system as too expensive, onerously complicated, incestuous in its organization, and not properly tied to quality. Similarly, a 2002 report by George C. Leef and Roxana D. Burris of the American Council of Trustees and Alumni (ACTA) argued that the system does not ensure or protect educational quality, while still imposing significant costs. In a 2006 "issue paper", Robert C. Dickeson wrote that a lack of transparency, low and lax standards, and outdated regionalization were among the problems with regional accreditation. Others, such as Edward M. Elmendorf of the American Association of State Colleges and Universities, reject these claims, arguing that they are "picking around the edges" of a proven and necessary system for upholding standards. Others note the specific problem that schools unable or unwilling to meet the standards of traditional accrediting bodies have begun to start their own agencies that may have much less rigorous standards. The RVOE information can be verified via the official SIRVOE information system of accredited study programmes of the Secretary of Public Education of the Mexican government. Universidad Azteca, formerly "Universidad Azteca de Chalco", on the international level, is listed with the United Nations Educational, Scientific and Cultural Organization (UNESCO) database of the International Association of Universities under the list of universities of Mexico and in the International Handbook of Universities edited by the IAU. 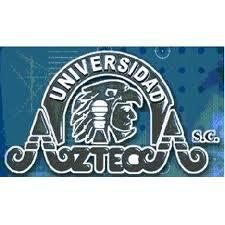 “Universidad Azteca”. Some prospective students ask us whether we are accredited or recognised by UNESCO. Notice: UNESCO is not accrediting or recognising universities - we are not claiming to be accredited or recognised by UNESCO. See the UNESCO information. According to the Mexican Higher Education laws Universidad Azteca is authorized to award degrees with RVOE and own academic and professional higher degrees of the university (grados propios). Acuerdo de Registro de Establecimiento Educativo, 9 de abril de 1999, No. 15-00084: inscribase en la Sección Primera del Libro 71-VIII de Instituciones Educativas, a foja 129, como una Institución Particular con Reconocimiento de Validez Oficial de estudios otorgado por la Direccion General de Educación Superior de la Subsecretaría de Educación Superior e Investigación Cientifica de la SEP.
Dictamen de Registro de Establecimiento Educativo, 9 de abril de 1999: que la Institución Educativa cuenta con autorización para impartir estudios de tipo Superior; que el Plantel Educativo SÍ podrá expedir titulos y grados de conformidad a lo establecido en el artículo 60 de la Ley General de Educación y 18 de la Ley para la Coordinación de Educación Superior. Bescheid des Registers der Bildungs-Institutionen, 9. April 1999, Nr. 15-00084: dass die Bildungs-Institution autorisiert ist, Studien des Typs “Tertiär” durchzuführen; dass die Bildungseinrichtung Titel und akademische Grade in Übereinstimmung mit jenen verleihen kann, die gemäß Art. 60 des Allgemeinen Gesetzes über die Bildung und 18 des Gesetzes über die Koordination der Höheren Bildung vorgesehen sind. 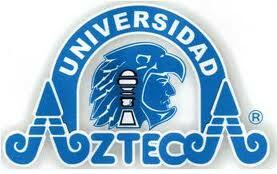 Universidad Azteca is recognised by the Federal Secretary of Public Education (SEP) of the United States of Mexico. The university is a private, non-profit institution independent of and not related to any political party or religious group. 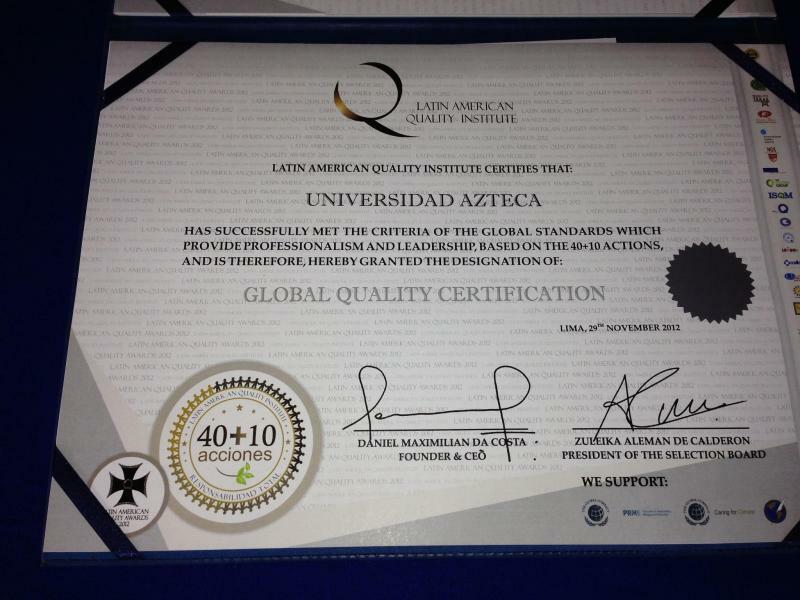 Universidad Azteca European Programmes branch campus in Innsbruck, Austria, is ISO 9001:2015 and ISO 29990 :2010 certified by AFQ Akademie Futurum Qualitas.